Konkan in Clanbrassil Street has been open from February 2004, and since then has garnered a reputation for being one of the best Indian restaurants and delivery service in the Dublin 6 & 8 area. Since opening thirteen years back, Konkan has managed to earn a list of prestigious restaurant awards. 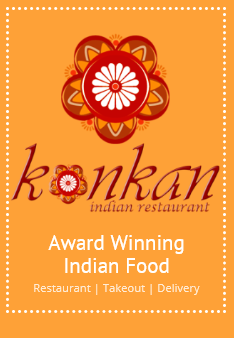 We opened the second Konkan in Dundrum in September 2011. 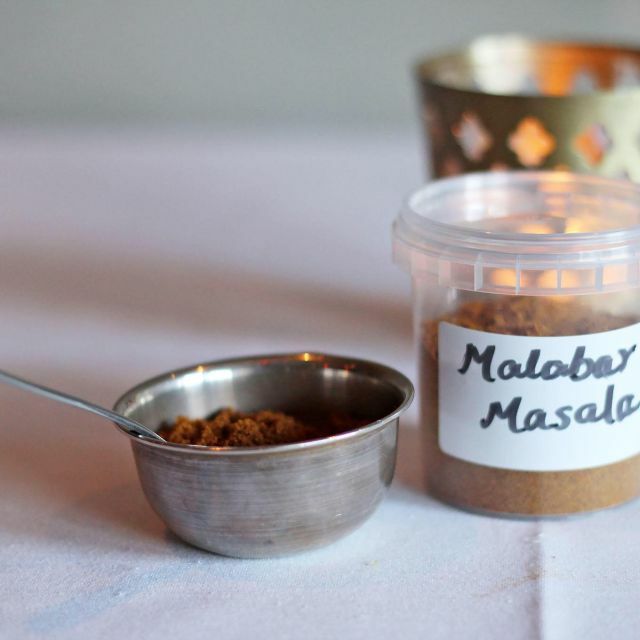 Our menu includes our specialities mainly from the south of India, as well as all the Indian dishes popular in Ireland. 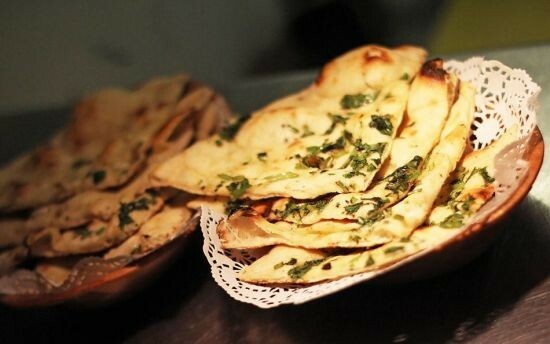 Our biryanis and samosas have been reviewed to be the best in Dublin. The main focus of the Konkan team has always been to serve the best quality Indian food at reasonable prices. In keeping with this, we prepare our food fresh to order and make all our spice masalas, yoghurt and paneer (cheese) in house. 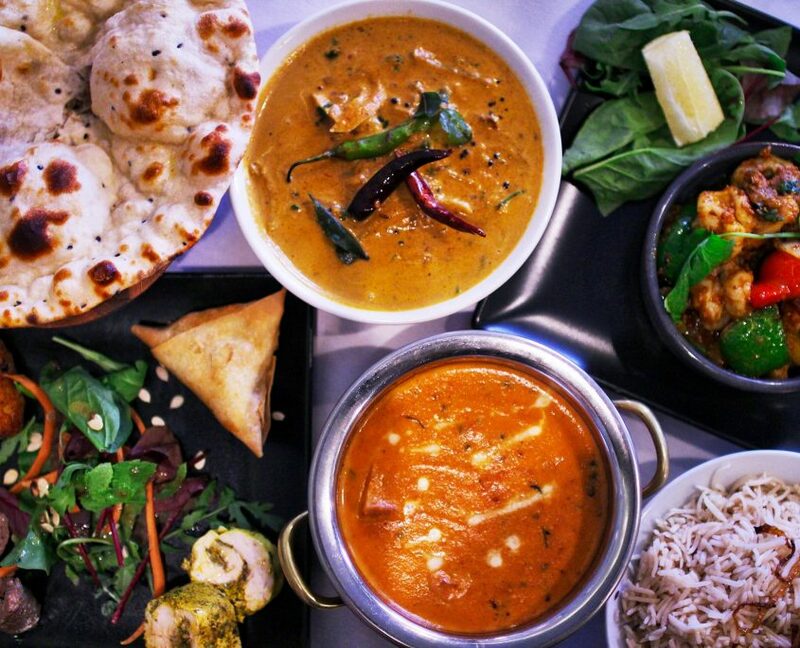 Why not try a dinner at Konkan to experience our superb food and service, or order a take-out or delivery to enjoy some great Indian food at home. Always very personable service, they create a relaxing atmosphere and know when to approach the table and when not to. Tasting menu is superb. Delicious food in a lovely environment with excellent & charming service. Service was a bit dozy. We would have liked to have an order taken first for drinks. We had to get the waitress's attention. The restaurant wasn't busy at the time. A couple of drinks orders were initially forgotten. Early bird was fantastic and thank you for waiting for our friends who were late and for also hanging up our very wet coats! The staff, the food, the service, fantastic, I can not recommend enough this a hidden Jem that I will never get tired of. Staff are always great. Very kind and attentive. Nicest Indian in Dublin by far. Small nice comfortable busy restaurant. Superb quality indian food. Service really good and no rush to get the table back. Also has a very good dietary requirement options on the menu. Went for a take away later in the week and was also very high standard. The food was delicious. The staff are really nice and we had a lovely evening. We'll be back again for sure! 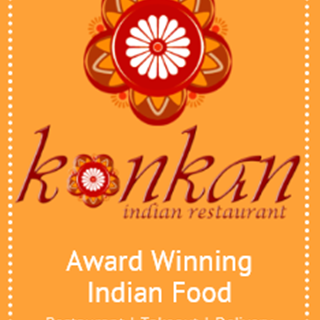 Great food and service - it was my first time at Konkan and I will be returning very soon for sure! Food was delicious, making a reservation was very easy, service was fast and friendly, and the manager made a special effort to talk with guests. Was a very welcoming touch! Definitely recommend a visit. 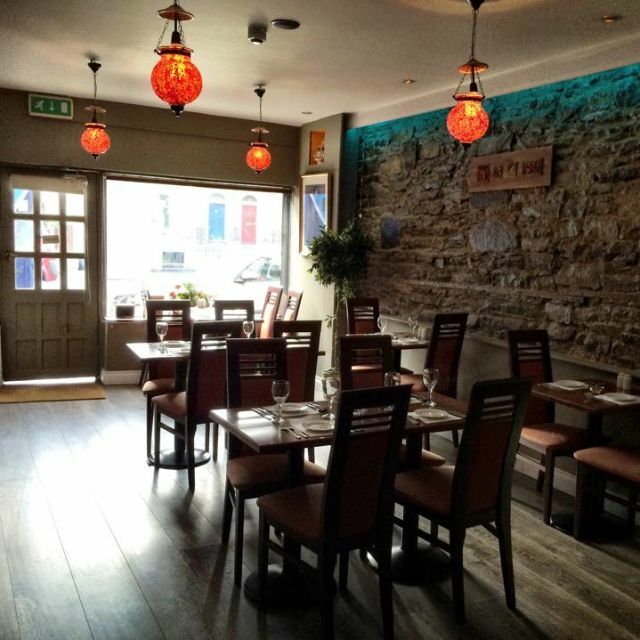 Lovely little restaurant, food was fantastic & staff are very friendly & great service. Would highly recommend. One of the best Indian's in Dublin! Brought 2 friends and they were blown away with the quality of food and friendly atmosphere. We really enjoyed our dinner and the dining experience. Our vegan guest was well attended to regarding dietary requirements. Attentive and friendly staff. We’ll be back. An excellent restaurant - we’ll be back! Attentive, friendly service, lovely atmosphere and delicious food. Recommended.